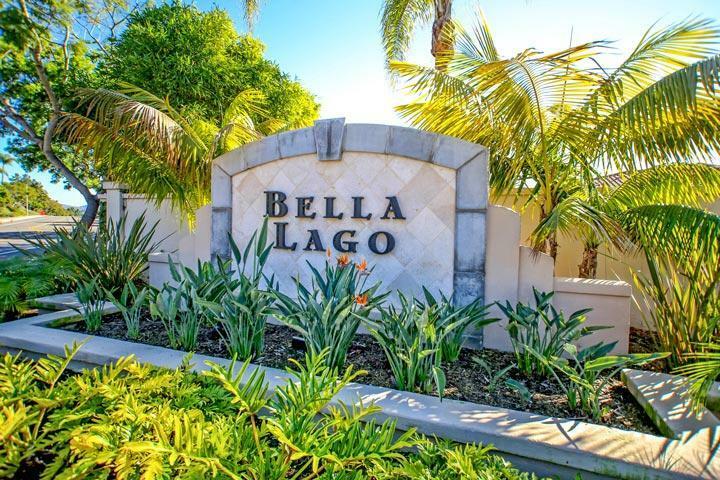 Welcome to the Bella Lago neighborhood in Carlsbad. 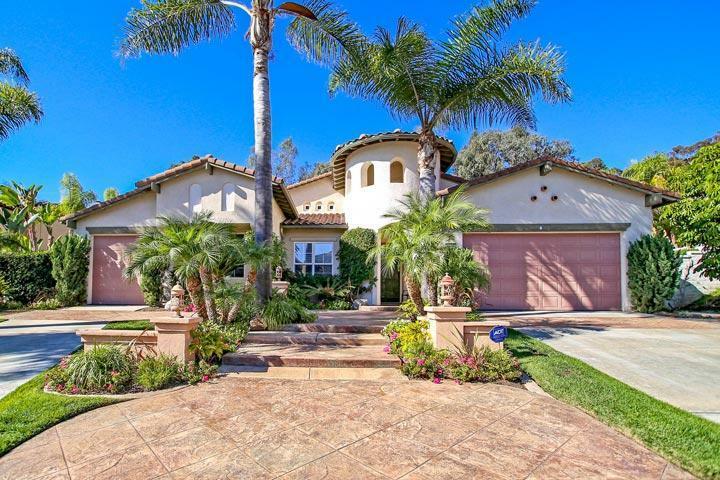 This one of the many gated neighborhoods located in the Aviara Carlsbad area. Buyers can choose from one to two story floor plans when new listings come on the market. The large majority of these homes are two stories. Once inside these homes it's not uncommon to find large gourmet kitchen with center islands that open up to the living room. Master bedrooms often feature outdoor terraces to take in the great vistas. Lot sizes in this neighborhood tend to be very large with many homes having their own private pool and spa. Please contact us at 760-710-0268 to view homes in this neighborhood. 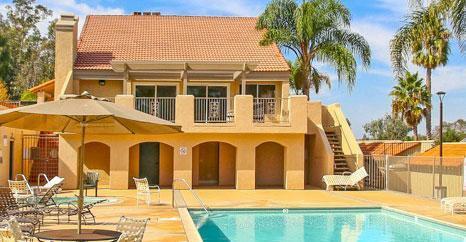 The Bella Lago community is managed by A. McKibbin & Company Property Management who can be reached at 858-551-1885. Please contact them with all matters not related to property showings and information. For those looking for a panoramic view the best view street in this neighborhood is Shorebird Lane. 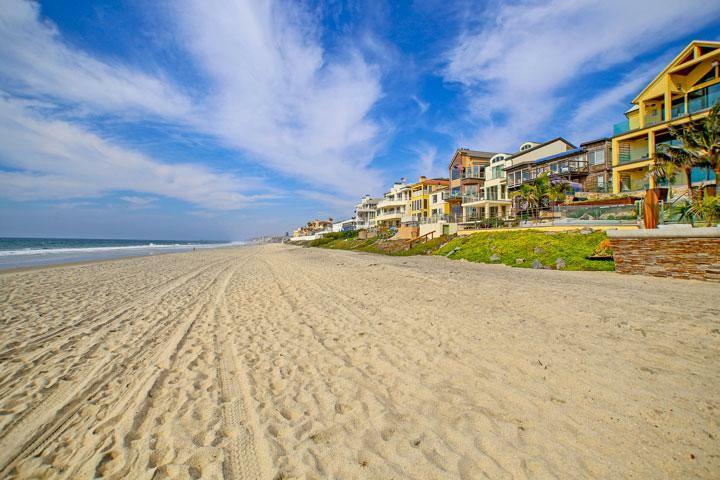 We are proud to showcase every Bella Lago Carlsbad homes for sale here in the 92011 zip code. This includes detailed property and school information, property square footage, bird’s eye view, aerial map, and the exact date Bella Lago homes were listed.